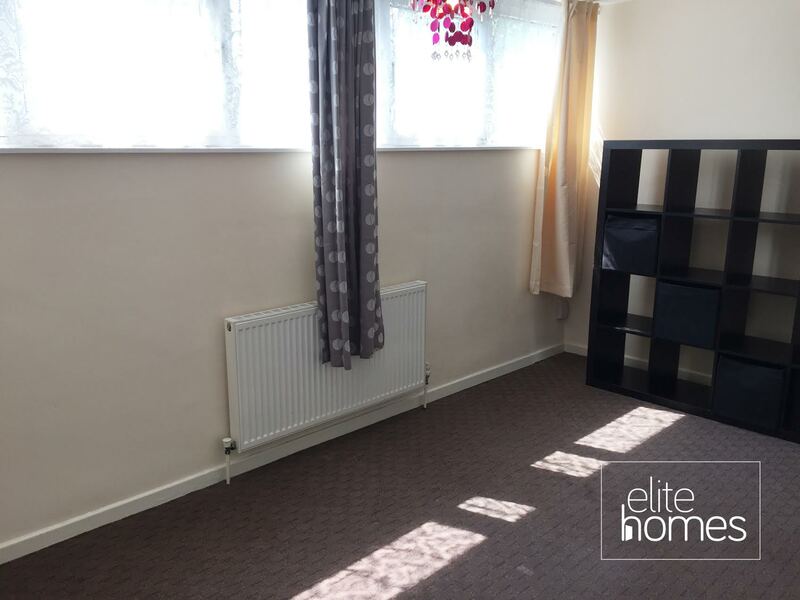 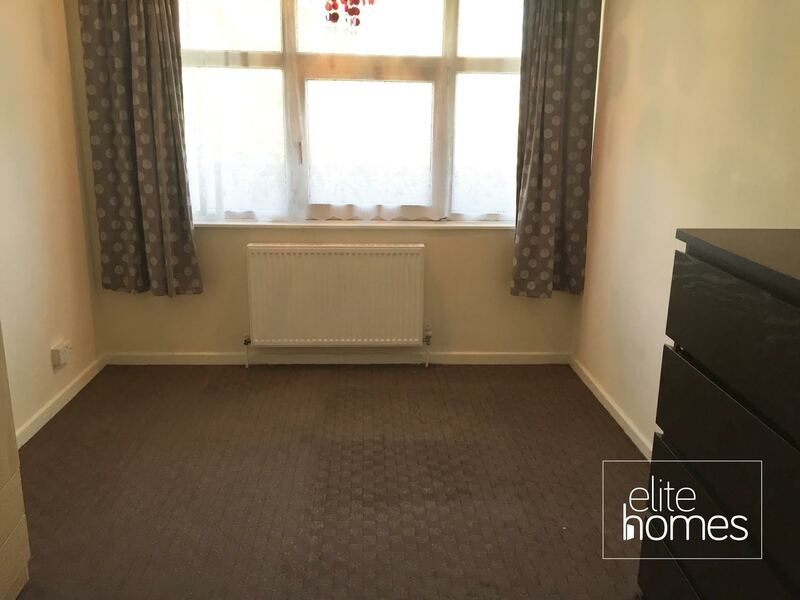 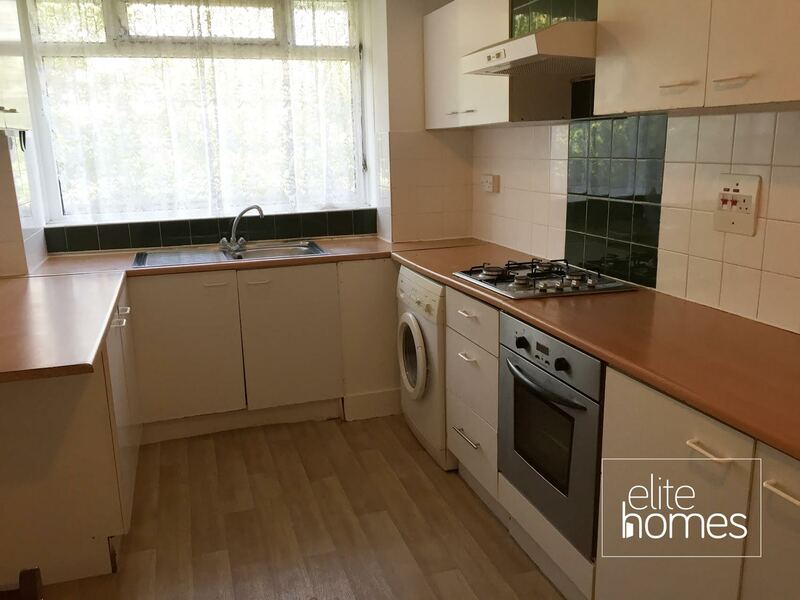 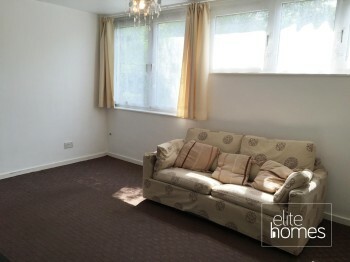 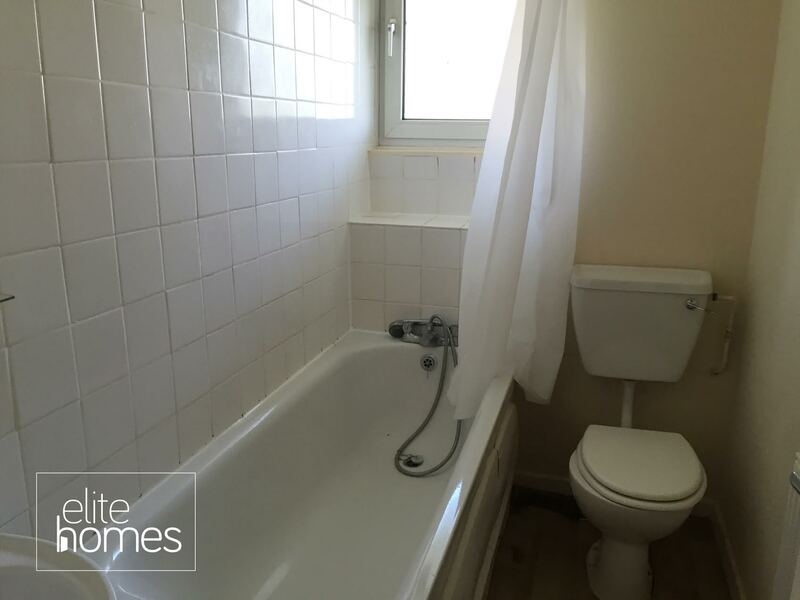 Elite Homes have the pleasure in offering a great condition large split level flat in Archway, N19. 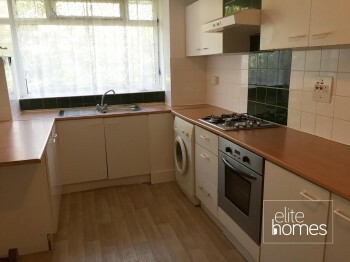 Property benefits from the below, Double glazing throughout. 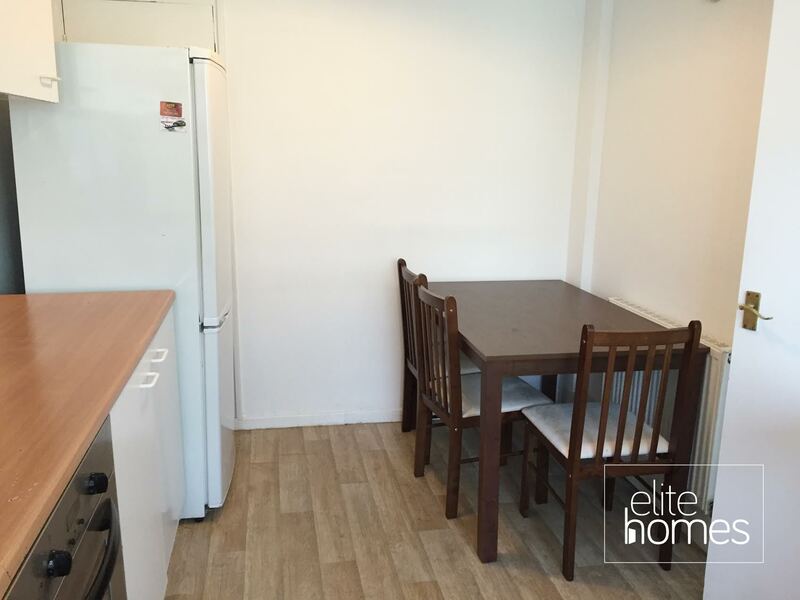 10 Minute Walk to Archway and Highgate underground station. On suite to bedroom 1.